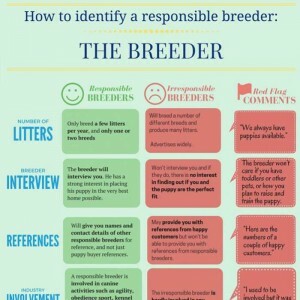 Choosing the right kennel for your dog is an important decision. Think of it as house-hunting, but not quite as daunting. The market is huge when it comes to kennels and it’s important to consider all your options and what’s best for your dog before jumping into any purchase. The first thing to do is to consider the size. Our four-legged friends, just like us, come in a variety of shapes and sizes. Don’t fall into the trap of buying a kennel that’s too small or far too large. Consider the materials your kennel is made from. Many modern kennels are made from materials that are more hygienic and remain cleaner for longer over time. Also, make sure you consider the location you wish to position the kennel. Consider whether the kennel will be undercover, in a garage for example or out in the backyard, open to the elements. We’ve compiled a number of kennel types in this guide to help you make an informed decision about buying your dog’s new home. Their comfort and wellbeing relies on good research, careful planning, consultation with your veterinarian and making the right choice the first time. HoundHouseTM Dog Kennels—built tough for Australian conditions. These great kennels are a fantastic Australian option, perfect for any dog that prefers the feel of a suspended dog bed to the hard floor of more traditional kennel types. The canvas design of HoundHouseTM products has been around for a few years now and has proved popular with dog owners right across Australia. The design boasts a high level of hygiene, comfort, and hardiness. The HoundHouseTM is easy to put together, easy to fold up and transport and has a projected 3-10 years of outdoor life with canvas waterproofing treatments required every 6-12 months when out in the open. Animates Dog Kennels—traditional wooden dog kennels and fancy beds. Most of us will think of wooden dog kennels and, while they can be quite difficult to keep clean, Animates offers a number of attractive options. Wooden kennels may be nice to look at, but they are notorious for letting the wind and rain in and make it pretty uncomfortable for your dog unless it’s positioned on a veranda or under the roof of a shed. 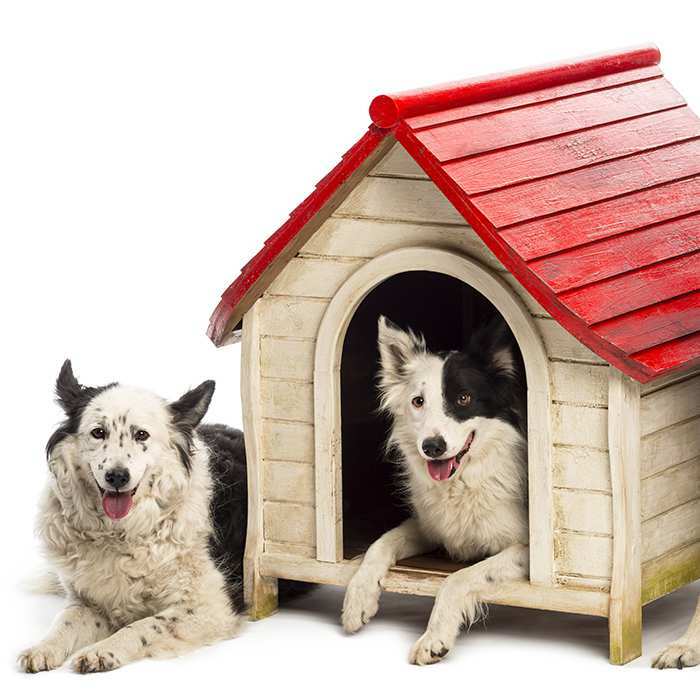 While wooden options may have their problems, the Animates Villa Dog Kennel is a great wooden option that takes wooden dog houses to the next level. Featuring a shingle-style roof, skylight and anti-insect door flaps, this impressive kennel could be a great choice. The Bono Fido Soft Kennel lets your pup travel in style. Bono Fido has introduced an impressive soft kennel product that acts as both a dog house and a travel crate. This two-in-one design is both durable and comfortable, boasting a removable woollen fleece floor pad, skid resistant foot pads and a walls-up ventilation system that reminds us of setting up a tent. The Bono Fido Soft Kennel is perfect for trips away or for those who want a high level of in-built comfort for their pet. They come in four different sizes, accommodating most dog breeds (small, medium, large & extra-large) and are available at many pet stores across Australia. The Petmate DDS25118 represents the hygiene and sturdiness of vinyl design. This is a brilliant simple but modern design, featuring a strong and completely waterproof vinyl construction. Vinyl dog kennels are perfect for the dog that lives outdoors. While this kennel type can become very hot in direct sunlight, especially throughout an Australian summer, it’s highly weatherproof and a good option if you’re planning to position it in a location without sufficient protection from the elements. The Petmate DDS25118 is a two-piece detachable construction, making cleaning fast and easy. It boasts a rain guard at the entrance as well as a light-weight construction for easy transport. Got an escape artist on your hands? Consider getting the Bono Fido Heavy Duty Exercise Pen—it’s made for you. While not a dog kennel per se, animal exercise pens are a great addition to your dog’s kennel area. They allow your dog to remain safe and where they should be throughout the day or night when you’re not around. Adjustable and available in a number of sizes, exercise pens allow your dog to have a secure area to stretch their legs, removing the need to tie them to a leash that restricts them to their kennel. The Bono Fido Heavy Duty Exercise Pen is a great option for those wanting a more secure area for their dogs to play in. Also, if the exercise pens on the market aren’t to your liking there is always the DIY option. Steel fence posts and chicken wire can be rigged to deliver a similarly secure enclosure. To bury the dog or not to bury the dog, that is the question. The Miller 21st Century Eco-Friendly Dog House is odd yet potentially brilliant. Considered the world’s first dog kennel that is naturally heated and cooled using geothermal technology, the 21st Century Eco-Friendly Dog House is a plastic capsule that is buried in the ground. Made from 20% recycled products, and needing no electricity to function, Miller’s design is apparently very comfortable for the dog, maintaining moderate temperatures beneath the ground all-year-round. Miller Pet Products’ 21st Century Eco-Friendly Dog House isn’t yet on the broader market here or anywhere else for that matter, with some substantial investment it looks as though this whacky design could find its legs. Get the tool belt on and give your best friend a DIY dog kennel. If you or someone in your family is pretty handy around the house, you may want to consider the idea of taking on a DIY project. A simple Google search will show you there’s no shortage of elaborate, over-the-top dog houses out there. 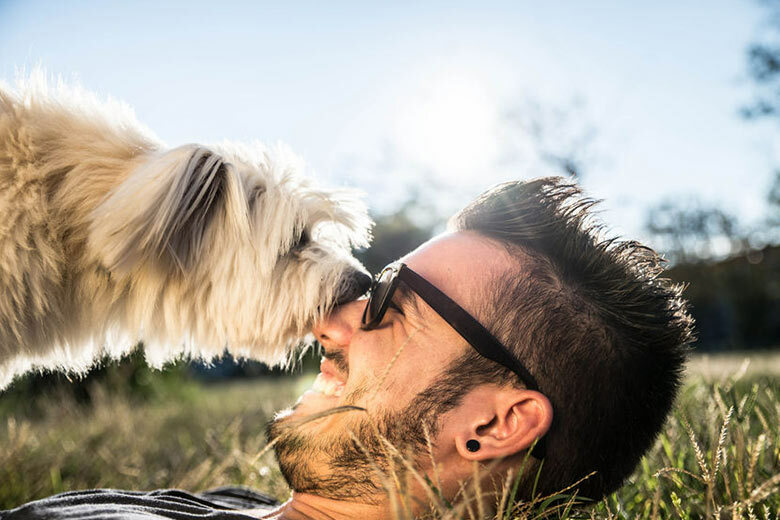 While there’s no need to knock together a mansion for your four-legged friend, there are a number of ways you can gather materials from around the house and design and build your very own kennel. Here’s a step-by-step guide from DIY Network on building your very own dog kennel. Why not try using recycled materials from the back shed or under the house—the options for a unique, innovative and eye catching design are really endless. So there it is—our guide for understanding the many different types of dog kennels on the market. We hope that reading this has answered at least some of your questions and helped you to come to an informed decision. If still I doubt or unsure of what’s the best fit for you and your furry little friend, don’t hesitate to ask your vet. Your veterinarian will gladly help you to choose the best kennel for your dog. So the next time you go for a check-up, just ask.